We have seen Singly linked list and doubly linked list , now let us look at Circular linked list . Circular linked list is a type of linked list where every time last pointer is pointing to the first node creating a circular queue. 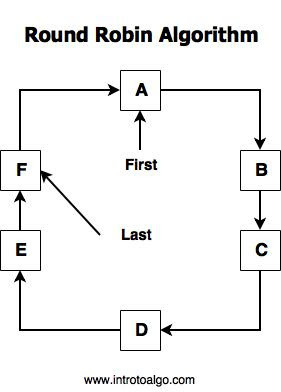 We Will be discussing the uses of these data structures in other chapters , but for now we can use circular linked list which require Recursive approach. 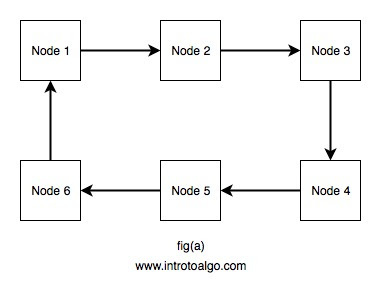 Operations on circular linked list are similar to normal linked list. e.g. Searching, creating, deleting a node. We will see how to make, delete and search an element in a c++ program.